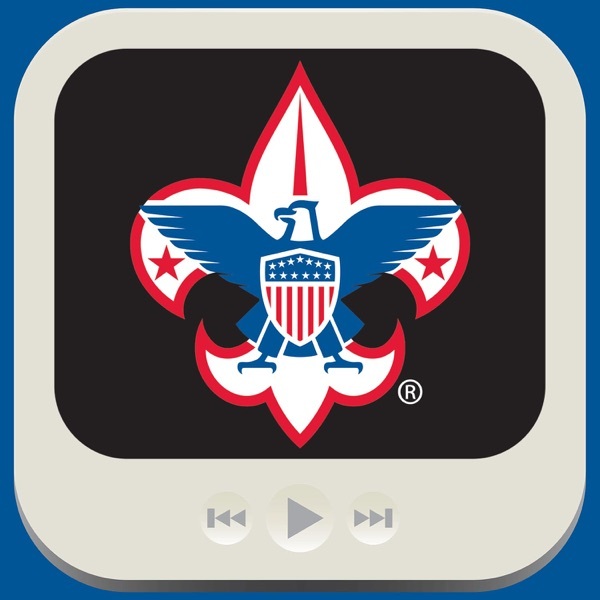 We’re starting the ScoutCast year by talking about the World Scout Jamboree to be held right here in the USA at the Summit! Sign-ups are already underway, so we’re here to talk about why you should register to attend this once-in-a-lifetime opportunity. We’ll be discussing things like dealing with all the different languages and cultural […] The post January 2018 – Why You Should Go to the World Jamboree! appeared first on BSA Podcasts.